What Is ODMS R6.4 Patch 16? Patch 16 fixes a problem caused by the Windows® 10 Anniversary Update. Essentially, when you remove your Olympus® voice recorder from the cradle (or unplug it from the computer), the Olympus software can freeze. Click the button below to get Patch 16. 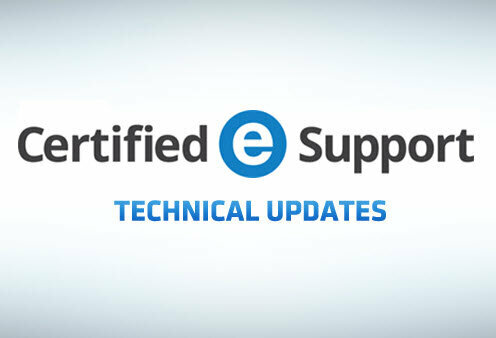 If you need help installing ODMS R6.4 Patch 0016, or have multiple machines that need this update, we can assist. Click the button get started.